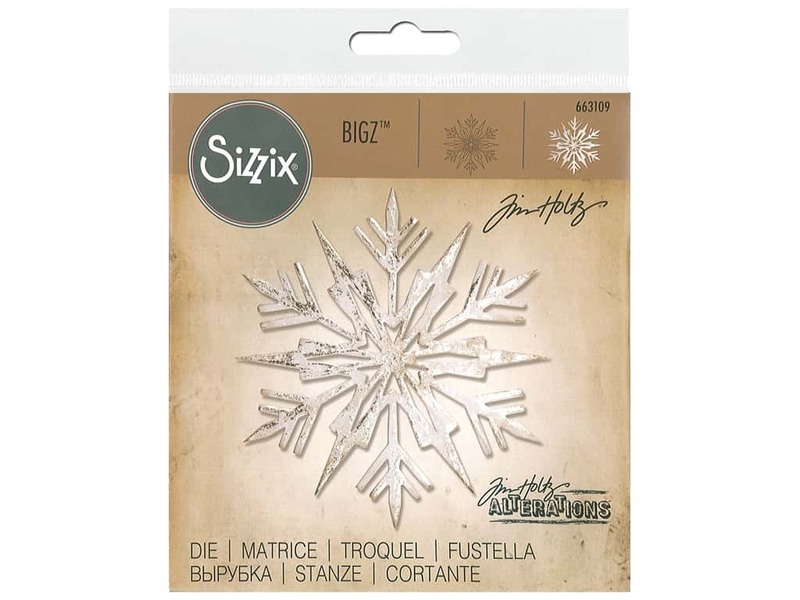 Description: Sizzix Tim Holtz Ice Flake Bigz Die cuts an intricately snowflake. BigZ Dies cut almost anything, including cardstock, felt, fabric, foam, magnet, leather, craft aluminum and many other materials. Compatible with the BIGkick, Big Shot, and Vagabond cutting machines. Measures approximately 4 inch in diameter.